Chances are high that you’ve heard of a lie detector test before, either in real life or on the silver screen. While you may assume these tests are done rarely or only in Hollywood productions, in truth, polygraph tests are administered all the time. A polygraph test can help in numerous situations to help uncover the truth. They are incredibly useful and accurate, with an average success rate of 90% or higher. There is no pain associated with the test and they are both affordable and accessible. Read on for some cases that a test like this may be utilized. Law enforcement agents tend to use polygraph tests most often to bring criminals to justice. They are administered daily, and even the sight of a polygraph test can cause people to feel pressure and admit to crimes. Polygraph tests can be used to settle family disputes quickly. Say a family member has been acting questionably, either by abusing drugs or stealing. 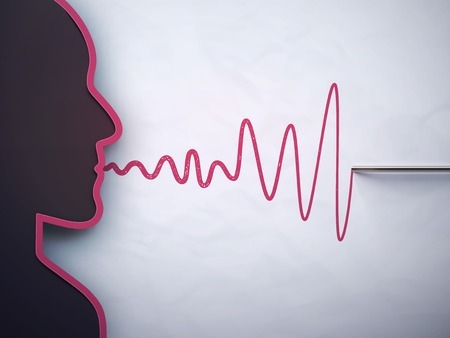 Polygraphs can help solve any doubt and allow a family to move on and heal, while taking the proper precautions so the loved one at fault can receive the help they need. Polygraph tests can be utilized in the workplace whether it is for pre-employment screening at a high-security establishment or to investigate ongoing deceptive activities. This type of test is meant to uncover the truth and keep the reputation of the company protected. When a subject is given a test, the instrument records their breathing, galvanic skin response, and heart beat/blood pressure. After the questions have been asked, the examiner will make a pass/fail determination based on the collected data. Our team at Shadow Investigations understand the important role we play in your specific case and will work with you to find the truth. To learn more about our lie detector tests or to schedule a free consultation, contact us at 604-657-4499 or email us today!